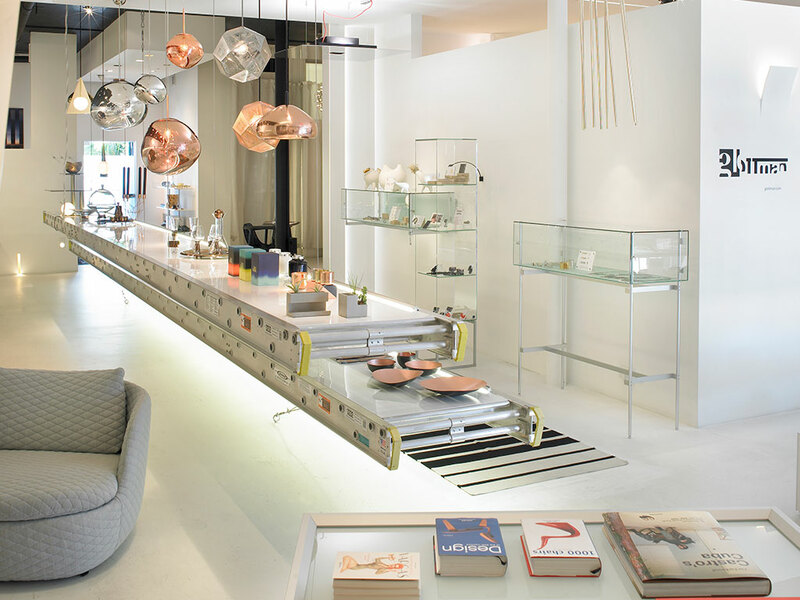 glottman is a retail showroom and a comprehensive design company with in-house licensed architects and interior designers. our extensive network of international furniture, lighting, door, kitchen, textile & home accessory brands are at the vanguard of contemporary design. with almost three decades of building relationships with contractors, glottman facilitates the execution of projects according to exacting standards. glottman creates living environments that are about comfort, mood, energy and quality of life. curated with unique vision from worldwide sources. harmonizing experimental design with luxury. glottman is inquisitive about the possibilities and the variations of the new, especially about the human part of design and architecture. we create environments that people can live with and live in. with an inquisitive mind, we integrate a full spectrum of products with the intention of creating bold, unforgettable projects. we appreciate the now, but we study and learn from the past. we’re open to the possibilities of every material and every manufacturing method. although many of the factories that we work with are technologically advanced, we also work with a fantastic group of artisanal companies that still employ the art of handcraft. our spirit guides us to build symbiotic living environments for clients that embody their lifestyle so that they always feel at home. our goal is to better the lives of each client. to achieve this, we get to know you. rather than concentrating on the macro scale, we start with the small, intimate details to determine what’s important for you. from concept through completion, we create projects in a reverse process that works from the inside-out. whether we’re designing a child’s bedroom or developing an entire building, we are focused on this singular philosophy so that the space and the client fit harmoniously together and feel the warm & fuzzies. at home. whole. oscar glottman is a registered architect in the state of florida where he received a degree in architecture from the university of miami, with advanced study at the architectural association of london and the instituto di architettura di venezia. post-graduate, he had a guest-professorship of architecture at the university of arkansas and participated as critic of architectural student work at the university of miami and florida international university. the intimate aspects of a project, the small details, are typically among its final elements. for oscar, they are the beginning. the latest in technology and design, and a particular talent for forging strong relationships with his clients, triggers oscar’s curiosity and passion. they are the driving forces behind a unique perspective to harmonize and humanize experimental design with luxury. oscar glottman, the founder and principal architect, was born in colombia. he graduated from the school of architecture at the university of miami. in 1988, oscar opened glottman architecture & studio, which provided design, architecture & construction services. this was a catalyst for a new concept that included retail. 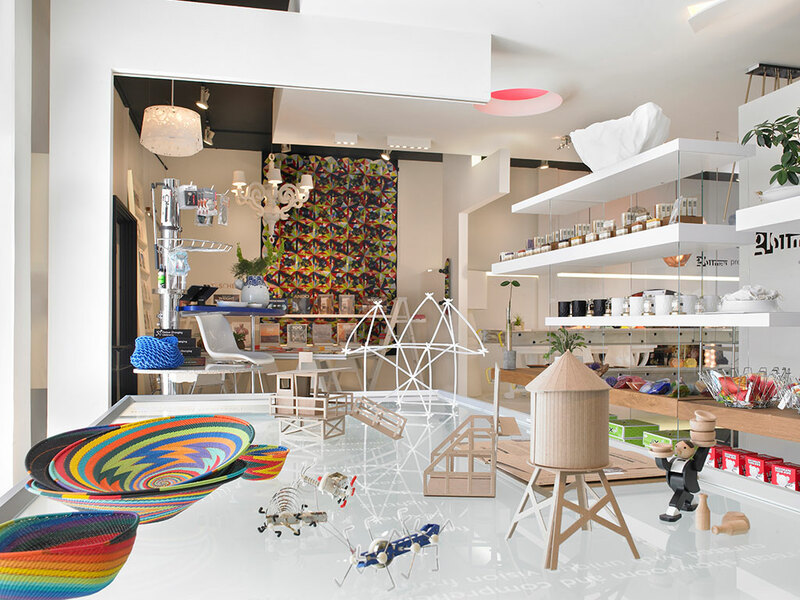 in 2001, oscar opened glottman anteprima in the miami design district, which has become a well known, one stop shop for unique furniture, lifestyle trends, and art installations. the collection springs from oscar’s unique interpretation of contemporary design & culture, making the company a hybrid venue for endless possibilities of living. the showroom also hosts many special events, openings and community gatherings. the quirkiest thing about oscar is that he is oscar. his spirit animal is a dog because they are non-judgmental and loving. don’t be shy. contact oscar. janine glottman-de la portilla (the de la portilla is a shout out to her husband) is the sister of founder oscar glottman. born in medellin, colombia, the siblings grew up taunting each other daily and now they have the opporuntity to do so in a professional work environment. janine is the mother of two boys, noah & elias de la portilla, and she earned a bachelor’s degree in international finance and marketing from the university of miami. prior to working at glottman, janine was the chief financial officer at zyscovich architects for 14 years. prior to zyscovich, janine was a licensed real estate agent working both residential and commercial markets in miami. at glottman, janine manages the company’s accounting, finances, purchasing & logistics. she also gets to boss her big (little) brother around! janine says the quirkiest thing about her is her brother, oscar. if she could be a superhero, she would be aqua girl. one of her favorite hobbies growing up was scuba diving and she would love to breathe underwater and enjoy that beautiful underwater world without all that heavy gear. she also wouldn’t mind having aqua girl’s super strength, toughness and telepathic powers, but little does she know that she already possesses some of those powers. don’t be shy. contact janine. 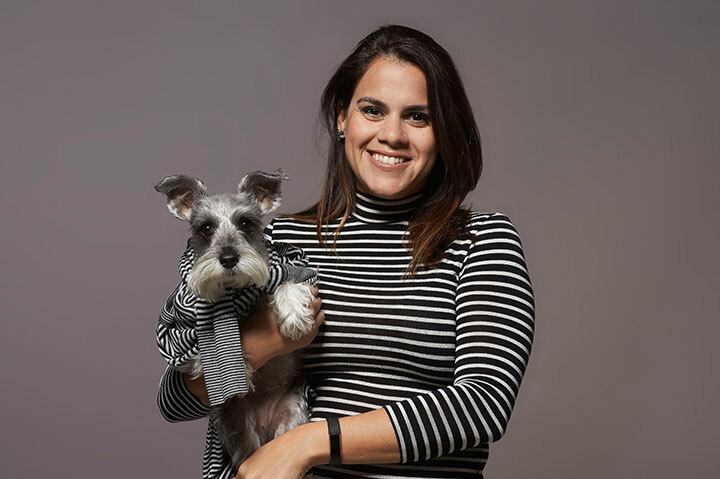 Mari aviles was born in rich port better known as puerto rico, When she grew up, she also headed to New York City, like so many glottman employees, where she worked for rafael viñoly as a designer. After 15 years she headed south, and after a long 3-hour flight, she ended up in miami where she developed her superpower: being in 2 places at the same time. In other words, mari is literally here and not here right now. Her spirit animal is a bee because bees are laborious and produce something sweet, but stings when necessary. when mari is and isn’t at glottman, she enjoys travelling with her husband alberto and her two teenage sons, diego & emilio. Oh, she also walks on stilts and loves to exercise! don’t be shy. contact mari. daisy castillo, born in the heart of little havana, is originally from germany. 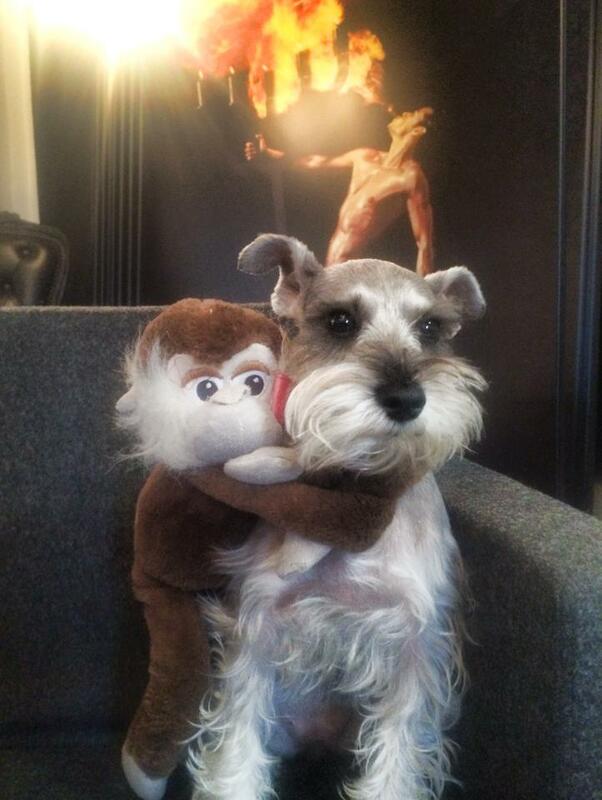 she is a mini schnauzer who has been working at glottman since she was 3 months old. 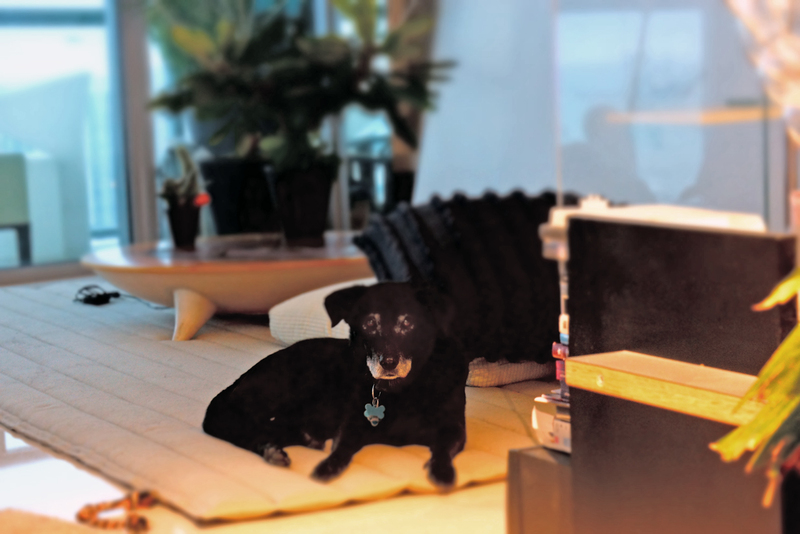 her job at glottman is to greet (or bark) at clients upon entry, lead company meetings and offer stress relief therapy for her fellow employees and clients. the quirkiest thing about her: she has an unhealthy attachment to a stuffed monkey. the two, who are best friends, spend most of their time gossiping about the other employees. daisy is also the smallest mini schnauzer in miami, but this fact hasn’t been verified, yet. if she could be a wild animal, she’d be a human because she wants to sit around the office all day looking at facebook. lissandra castillo was born in miami to cuban parents. she studied architecture and urban planning at fau and has been working for glottman ever since she graduated from high school over 10 years ago. 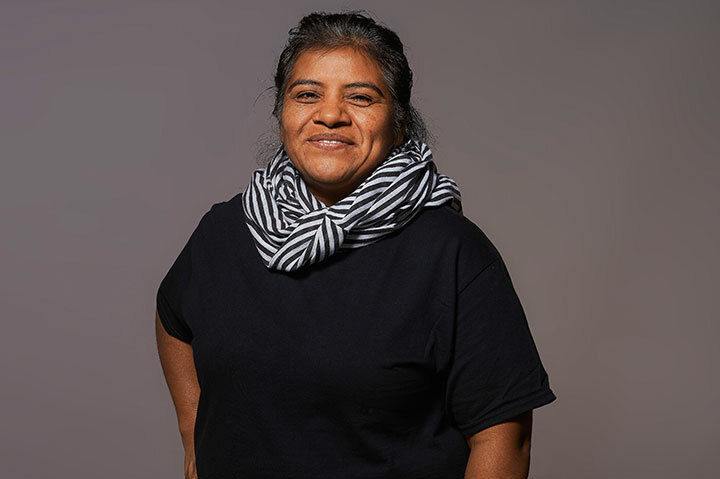 castillo is the operations manager at glottman and she is responsible for making sure that all parts of the business are running efficiently. 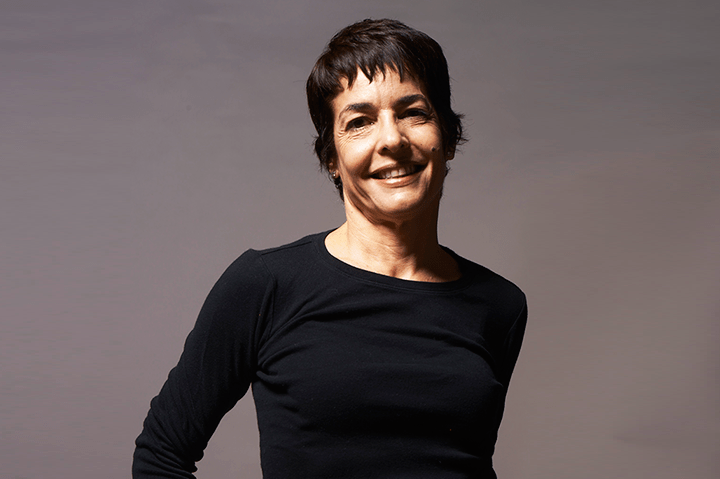 she works closely with founder, oscar glottman, to make sure that clients are fully satisfied with the company’s full range of products and services. the quirkiest thing about Castillo is that she likes to listen to rap. if she had a super power, it would be to read minds so that she can know what everyone was thinking all of the time. don’t be shy. contact lissandra. born in cali, colombia, eva glottman studied at the universidad del valle, school of nursing. she has worked for glottman for more than 14 years and is the lifestyle operations manager & gourmand who takes care of the look of the showroom and our monday blues with her delicious desserts. she is also glottman’s accounting assistant. the quirkiest thing about eva is that she is very creative, inquisitive, curious and interested in the development of new things in the world, like the discovery of the higgs boson. she is semi-religiously obsessed with the new exercise craze, prancercising. she also enjoys her grandchildren and is excited about how they’ll grow up and evolve in this complicated and ever-changing world. if eva could be a bird, she would love to fly without bounds. she says that sometimes she’d like to be daisy or guila, sleep all day and relax in this beautiful environment. there are no problems for them! don’t be shy. contact eva. angela is originally from veracruz, mexico, but she has been in the united states for over 24 years. through a mutual friend, angela was introduced to the glottman family over 20 years ago. 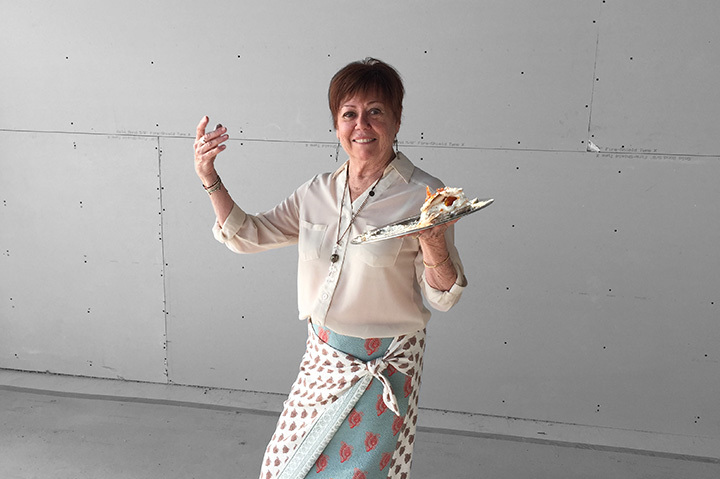 she was originally hired to bake cakes in eva glottman’s cake business, evita’s gourmet specialties. when oscar opened his business, he hired angela as the head of maintenance and customer service during installations. 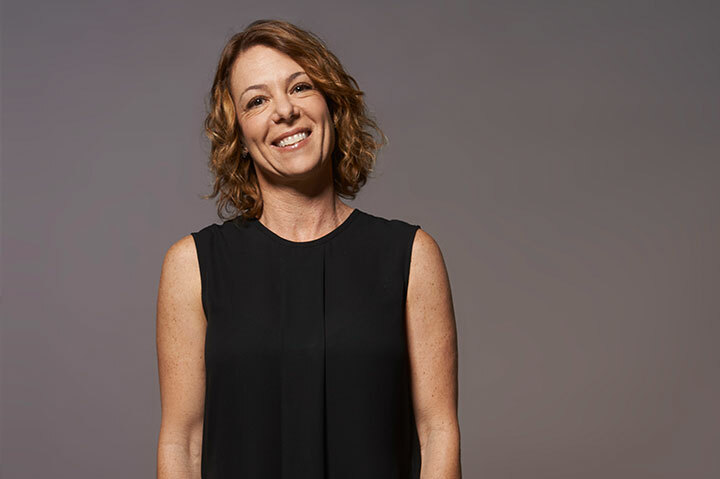 after 12 years at glottman, she has memorized the entire stock list by heart and recites it as a bedtime prayer before going to sleep every night. she believes that faith and fate has put her where she is in life. her spirit animal is an eagle because of its elegance and the fact that it can fly. it’s an interesting species because it lives its first 40 years and regenerates itself entirely removing the beak, feathers and claws to live more years. born somewhere between the design district and wynwood in 2001, guila was named after aguila (spanish for eagle) and gila, which means joy in hebrew. she has a bachelor’s degree in glottmanology, a master’s degree in streetwise anthropology and a phd in sleep telepathy and meditation techniques. guila is an original managing partner at glottman, is glottman’s protégée and daisy castillo’s manager. her job at glottman is to lower employee blood pressure, keep the ceo in shape as personal trainer via a monthly quota of speed walking and bending exercises, breathing techniques and obligatory sun and rain bathing. she is also the showroom’s air quality control. the queerest thing about guila is that she performs most of her tasks in a state of extended somnolence via telepathic projection. if she could be a superhero or wild animal, she would love to be indira ghandi or the buddha.